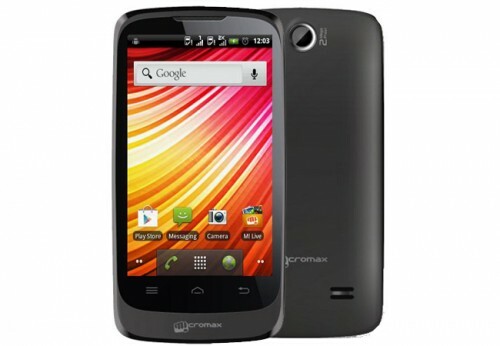 A newer member to Micromax’s Bolt series is introduced online, the Bolt A51, now available at Rs. 4,599/- INR. Bolt A51 is the latest addition to its old Bolt series of smartphones, the previous A35 made its debut in the month of February which is still available in the market at Rs. 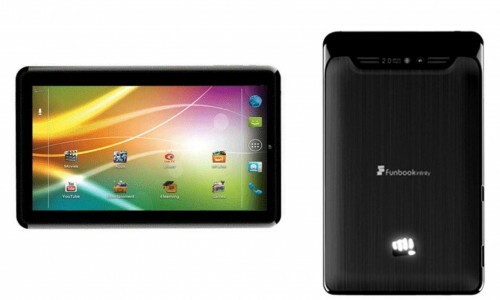 3900/- INR known as an entry level Android smartphone. This newer one possesses a little bit lower 832MHz processor and a lesser 3.5 inch display screen compared to its predecessor’s 1GHz processor & 4 inch display. 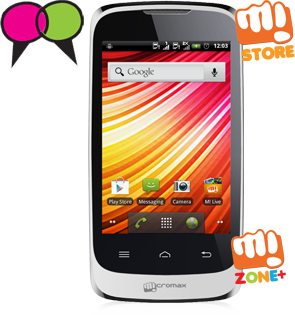 The new Micromax Bolt A51 is a Dual SIM dual standby Android smartphone that also supports 3G connectivity option on SIM1. It runs on ancient Android v2.3.7 Gingerbread OS which is disappointing and it sports a 3.5 inch, 262k Colors, resolutions of 320 x 480 pixels, HVGA touchscreen display. 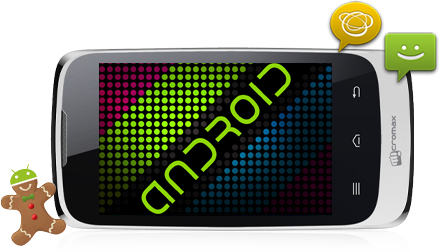 It has 832MHz Single Core Broadcom processor, 256MB of RAM along with 512MB of ROM which is insufficient to keep many apps at a time and option of expanding the memory to up to 32GB with an external microSD memory card. 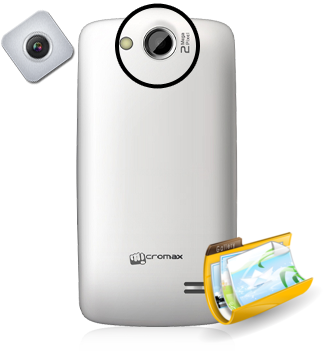 A51 features a 2 Megapixel camera without auto-focus support at the back but comes with LED flash and a 0.3 Megapixel front shooter. The rear primary camera is capable of recording videos at 640 x 480 resolutions. In terms of video playback, A51 supports 3gp & MP4 formats with resolutions of 720 x 486 pixels @30fps. It too comes charged up with a 1500mAh battery delivering 4.5 hours of talk time and 140 hours of standby time as enunciated by the Company. Connectivity wise, it includes 3G, Bluetooth v3.0, microUSB, Wi-Fi and an option similar to Wi-Fi direct called “Flash Transfer” that allows user to share multimedia files with other Android phone users over Wi-Fi network even without having any data connectivity option. 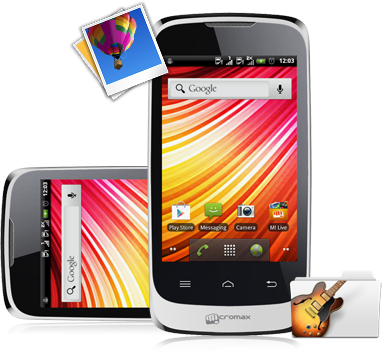 A51 like other smartphones of Micromax comes with pre-installed applications like MiStore & MiBuddy. It has 3.5mm audio out jack and supports FM radio. With a price tag below Rs. 5,000/- INR and decent list of features, the Micromax Bolt A51 offers pretty reasonable viable option to first time smartphone buyers and we are only a bit concerned for allowing it to run on Android Gingerbread version and not on ICS. This smartphone has all the potentiality as an entry level smartphone to challenge the other mobile giants’ hit series like Nokia’s Asha & Samsung’s latest Rex series. A51 will also give stiff challenge to the smartphones available at this price range such as Lava Discover 132, Samsung Galaxy Music Duos, Spice Mi-352, Intex Aqua Trendy and the Videocon V1548 among others.